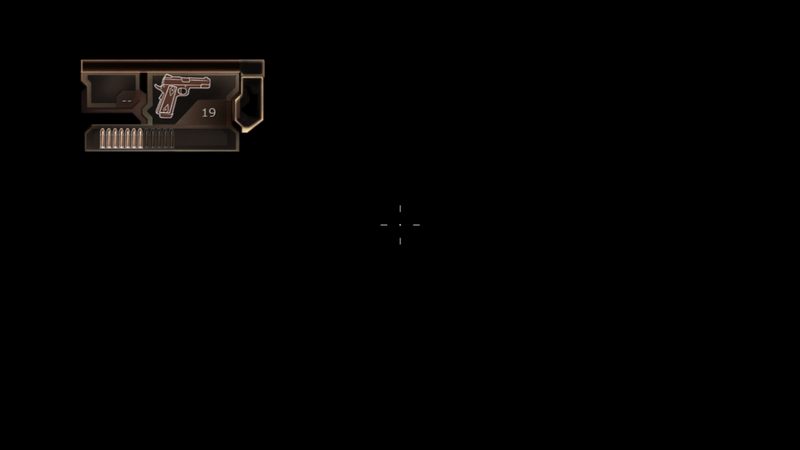 The gameplay is a black screen with only the HUD being rendered. Now displays graphics for the first time thanks to this https://github.com/RPCS3/rpcs3/pull/3699 being merged. Still ingame. The sound doesn't seem to work at all except in menus. Graphics are fine now, FPS is great when not compiling. Doesn't seem to compile shaders efficiently. That or it just has an insane amount of them. The tutorial took me an hour and a half alone, and compiled over 2k shaders from what is effectively meant to be 10 minutes of playtime. 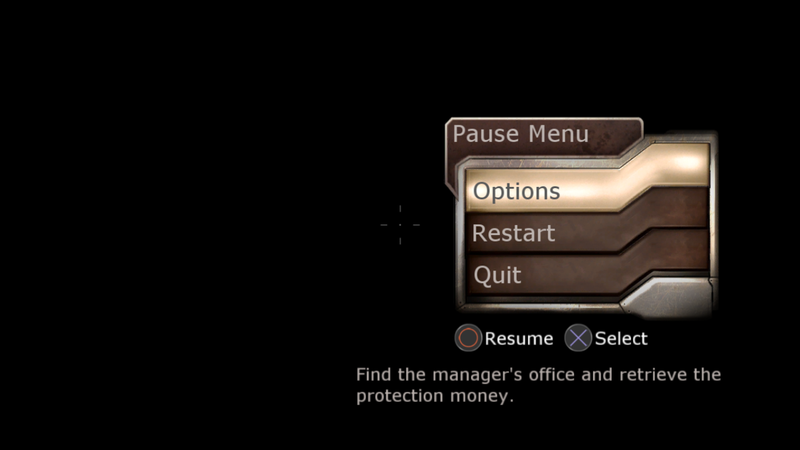 The game takes about 20+ minutes to reboot for me with its shaders. At least it doesn't crash on OpenGL.